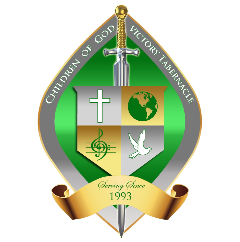 Thank you for taking the time to visit the Children of God Victory Tabernacle website. It is our prayer that God will anoint you with love and allow His precious Spirit to illuminate His message of faith, hope, and charity within you. It is our hope that He gives you power to speak the Word and activate your faith daily. It is our plea that He gives you the authority to communicate to others the strength, He has given you, to persevere and overcome. It is also our desire that you remain faithful to your calling. 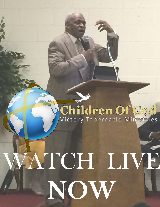 We pray, as you are empowered with the love of our Lord and Savior Jesus Christ, that the Spirit, himself, will bear witness with our spirit that we are all the "Children of God". May the presence and peace of God's love surround, protect and watch over you and your family. We eagerly look forward to your visit and we guarantee that when you attend," if you pray, there will be no way you will leave the same way you came". 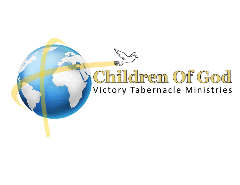 Website Administrator: Derrick L. Peterson, Sr.